Valet and self-parking are available to all guests at $18.00/ day. 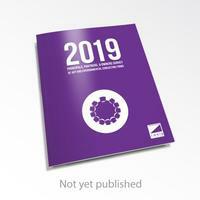 Zweig Group's 2019 Principals, Partners & Owners Survey of AEC Firms is the one annual report for, by, and about principals and top managers in U.S. AEC firms, and it's the only source of inside information on the issues that principals are really concerned with. For the 2019 edition, principals from across the U.S. in the AAEC industry were questioned about their compensation, perks, privileges, ownership, work habits, professional backgrounds, personal life, and feelings about business practices, fellow principals, and industry issues. Their responses were then tabulated and analyzed.